An explosion at a fireworks factory on Monday in the state of Andhra Pradesh in southern India claimed the lives of 17 people, including women and children, local media reports said. 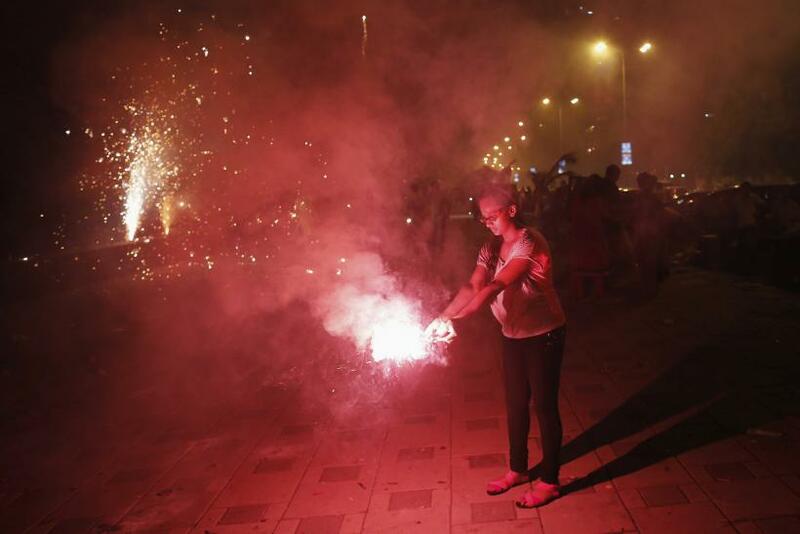 The incident took place ahead of Diwali, the Indian festival of lights, which will be celebrated across the nation with fireworks later this week. The factory's owner was booked on a case of culpable homicide under the Explosive Substances Act, Deccan Chronicle, a local newspaper, reported Tuesday. The accident reportedly took place in the village of Vakatippa in East Godavari district, about 300 miles east of the city of Hyderabad. The dead included 14 women while seven others received serious burns, local media reports said. The factory owner, who is yet to be arrested, too received burn injuries and was admitted to a hospital, Deccan Chronicle reported, citing local police. According to reports, the factory was involved in the manufacture of fireworks without the appropriate permits when the explosion happened. The cause of the explosion has yet to be determined, local media reports said, and authorities are also investigating if the workers had the right permits to handle explosives. 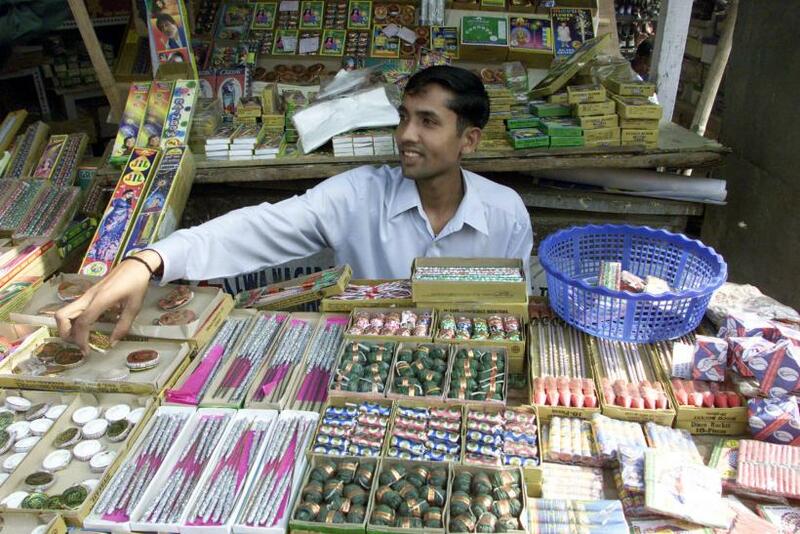 Accidents involving explosives are a common occurrence across India ahead of the festival of Diwali as factories, typically without the correct safeguards in place, hire temporary workers to meet the seasonal demand for fireworks. Local reports also said that there were at least 30 people at the site when the explosion took place. “There is a limit according to law, but excess workers were present... It is an unfortunate incident," N. Chinnarajappa, deputy chief minister of Andhra Pradesh, reportedly told Press Trust of India, adding that the state government will pay a compensation of about $3,264 to the families of the deceased and will pay for the medical treatment of the survivors.